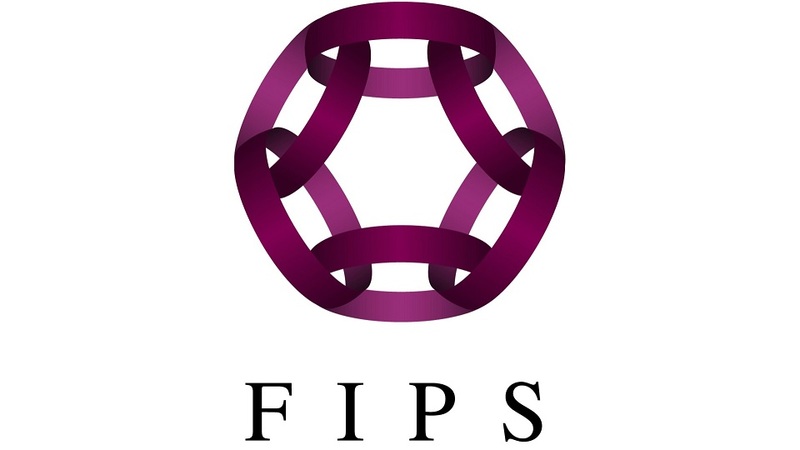 Ginza FIPS: Temporary staff and training courses. We provide high quality and very hospitable temporary staff to work as shop or office reception staff, party receptionists, and more. We also offer courses for individuals or groups for learning business manners, service manners and beginners table manners based on the concepts of Japanese「REIGI＆SAHO」（＝etiquette). Do not hesitate to send us your inquiries via our website. Have you ever thought about living in Ginza? 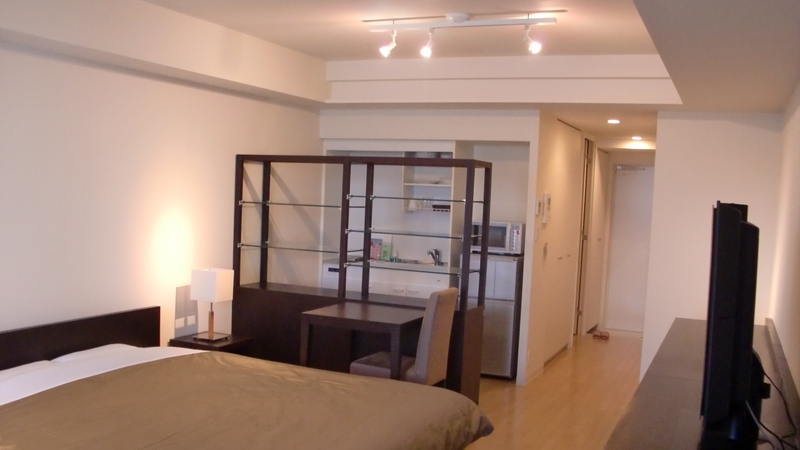 Duplex Ginza Tower 7/10 is a building of serviced apartments that are available for anyone to rent as their second home. It can be used for periods starting from one month, and no deposit or key money is required. The premium monthly rental apartments have furniture, appliances, and daily commodities. Enjoy living in an apartment that is like a hotel but feels like home for a reasonable price.